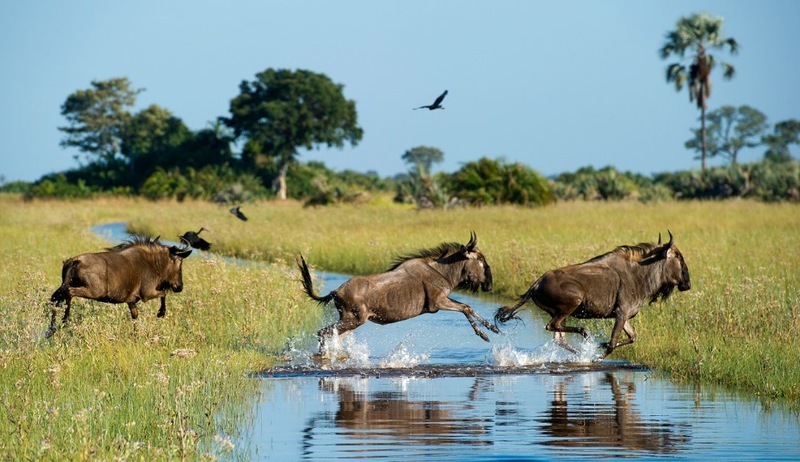 This great value safari itinerary takes in the best of Botswana's parks and reserves, including Okavango, Moremi and Savute, finishing up in Zimbabwe at the magnificent Victoria Falls. This trip is rich in wildlife and adventure and will be an unforgettable experience. The Mobile Safari element is a small group safari of no more than 9 persons. 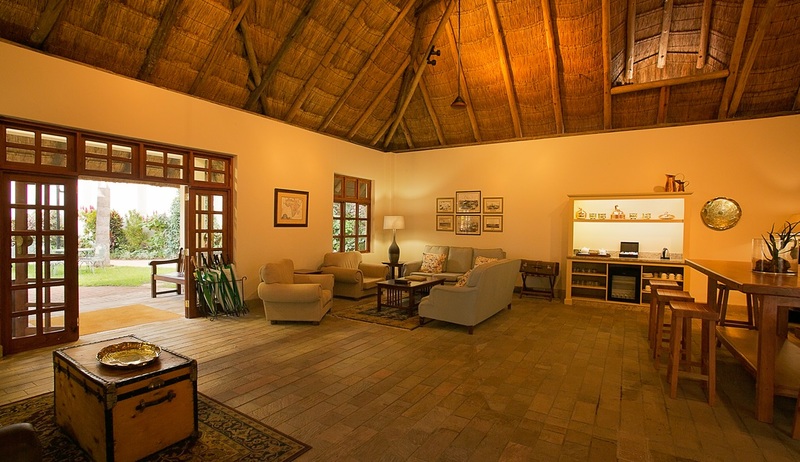 Arrive into Maun Airport, met and transfer to Oddballs' Enclave Camp (just 5 minutes), located on the edge of Chief's Island in the heart of the Okavango Delta. 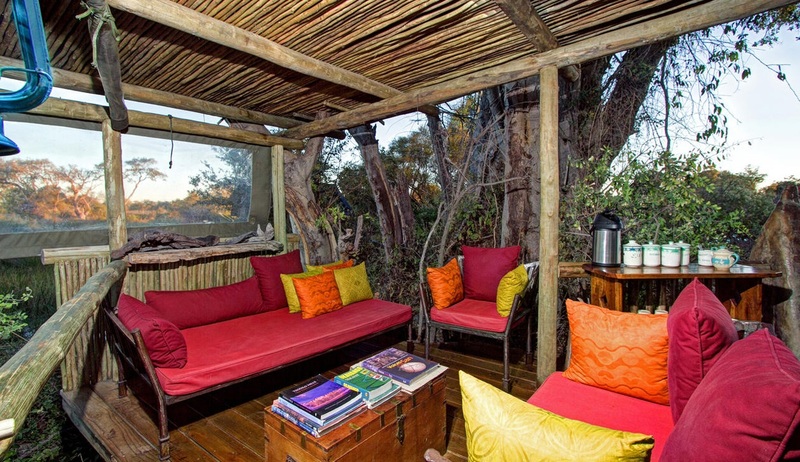 Accommodation here is in comfortable en-suite tents on wooden platforms shaded by reed shelters. 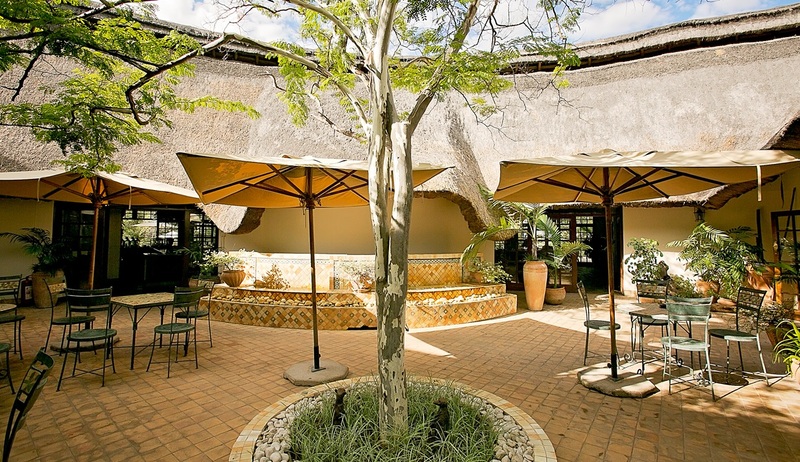 There is comfortable seating in the bar and lounge area which overlooks the sweep of the delta and is great for game viewing. 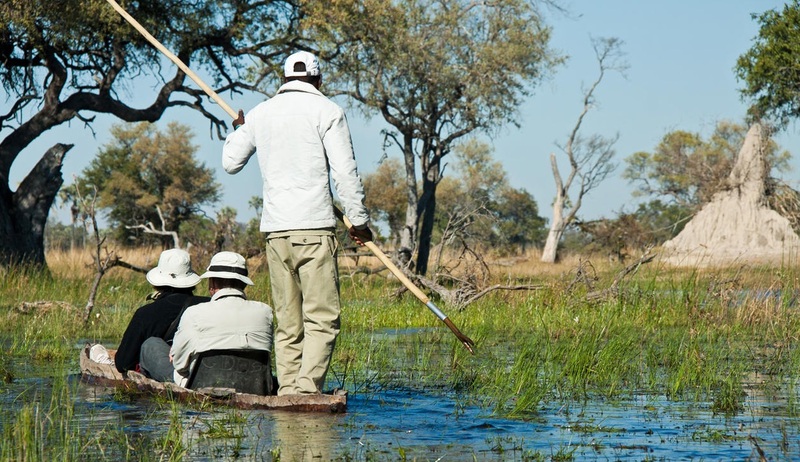 The highlights at Oddballs are full or half day walking safaris, ideal for the active traveller, along with paddling by mokoro (canoe) in the shallow waters watching hippos, birds and other wildlife. 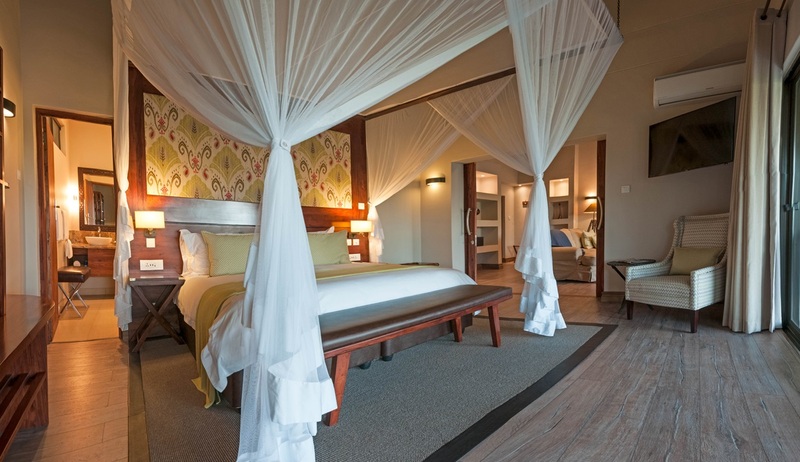 In the morning of day 3, after any early activity and breakfast, return to the airstrip and fly to Khwai airstrip, where you will meet your guide for your six night fully serviced camping safari. 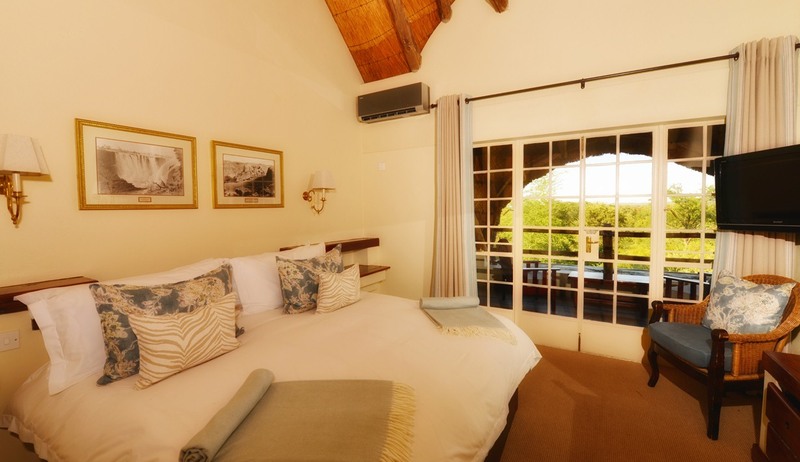 On safari, you will stay in large dome tents with en-suite bush toilet and shower. 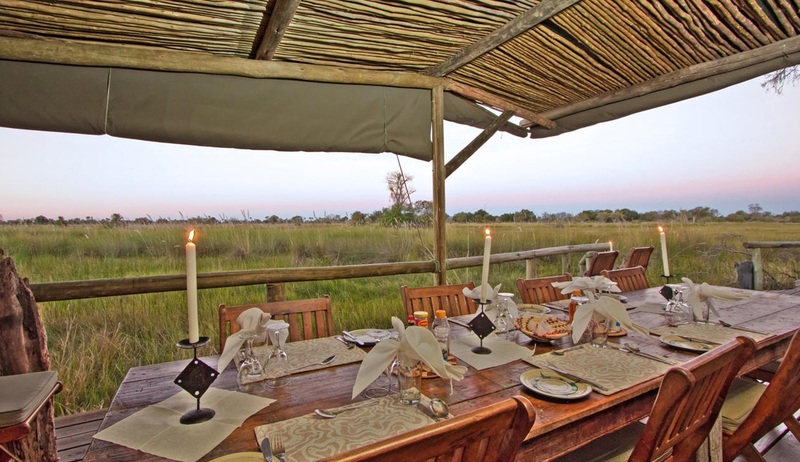 The first two days are in the Khwai Community area and Moremi Game Reserve, an area rich with wildlife and birds. 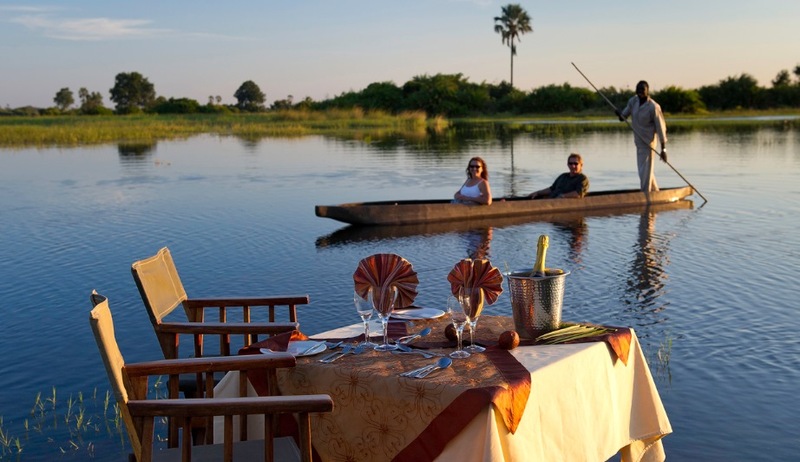 You will experience a mokoro excursion on the Khwai River and sunrise game drives. 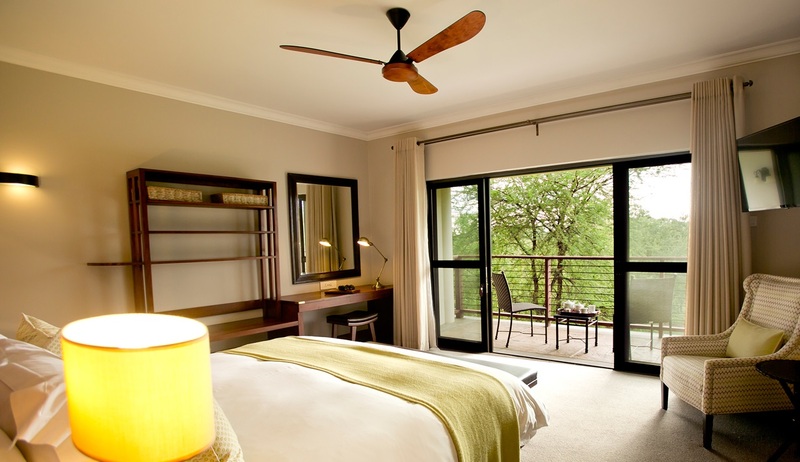 After breakfast, you will take a 5-6 hour drive through the bush and into Chobe National Park. 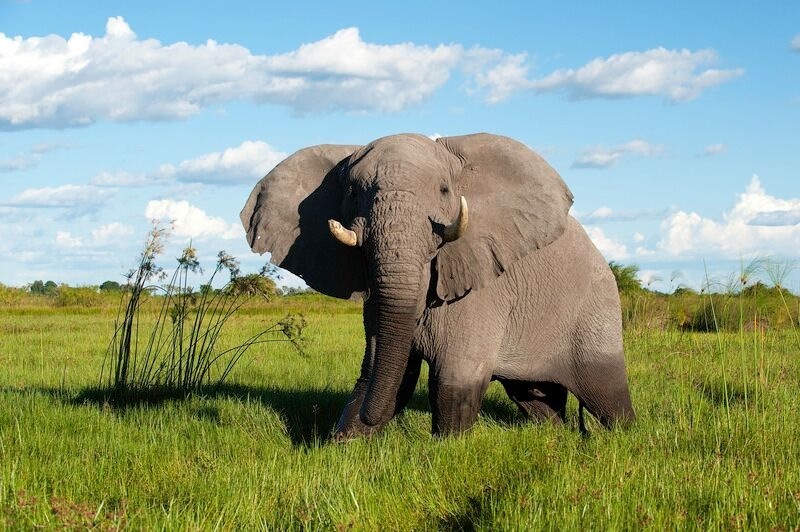 The drier region of Savuti is known for its bull elephants and predators, such as lion' leopard, cheetah and wild dog. We expect to see especially large herds of elephant and water buffalo. 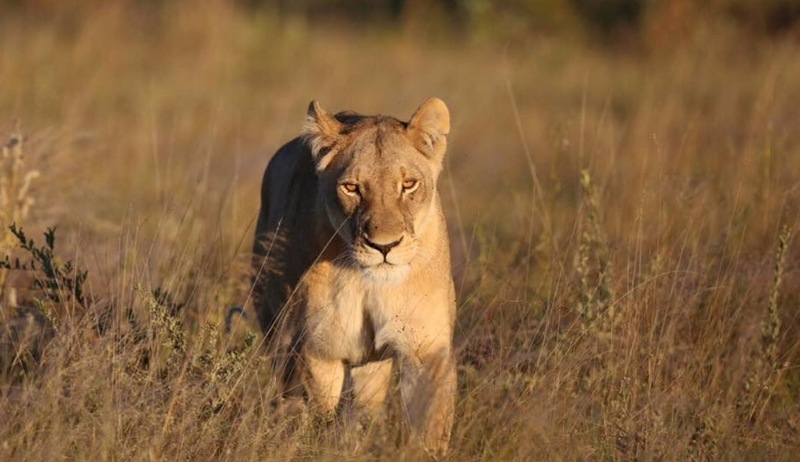 On day 7, you will take another bush drive northwards to the Chobe River and meander along the river bank, spotting the impressive African Fish Eagle. 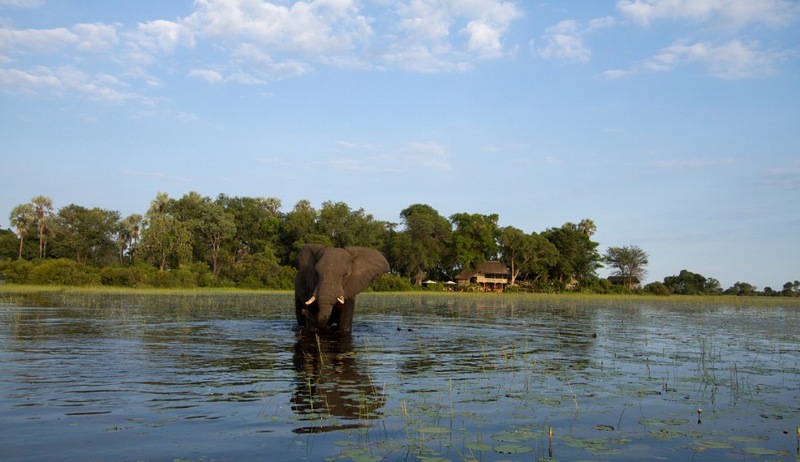 The Chobe River floodplain is an amazing game viewing area, where the water attracts large herds of buffalo, elephants and various antelopes. This concentration in turn attracts predators affording superb viewing and photographic opportunities. Whilst in Northern Chobe, take a cruise on the river and get close to aquatic animals and birds not easily seen on safari. 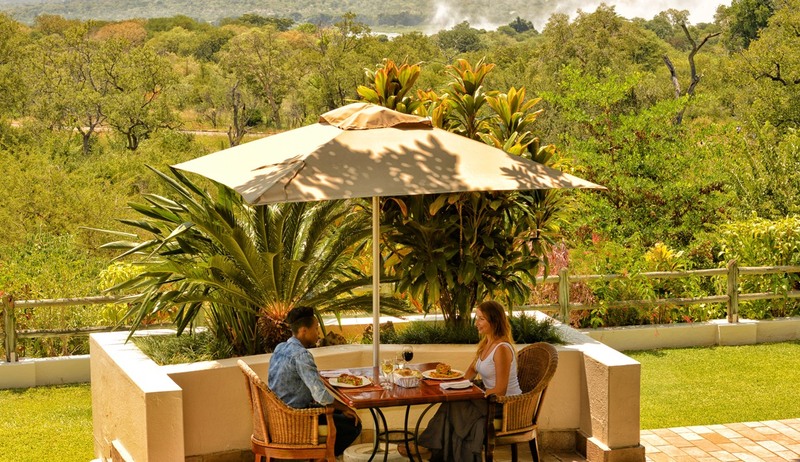 After breakfast, travel by road from Chobe and across the border into Zimbabwe to stay two nights at the Ilala Lodge on a bed and breakfast basis. 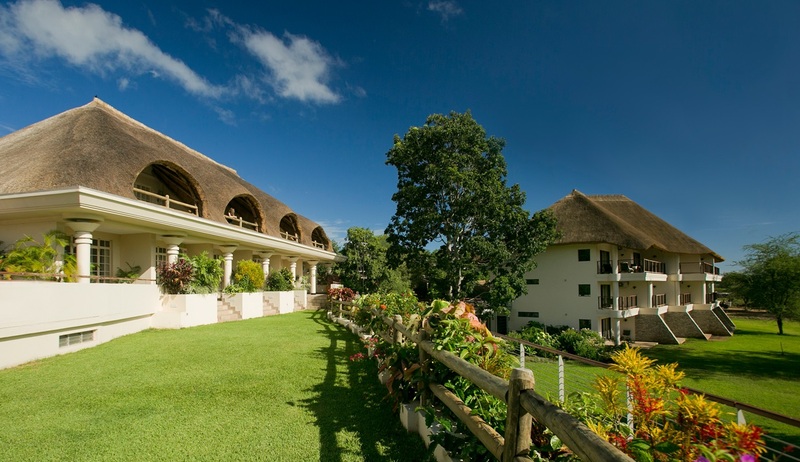 The National Park borders the hotel grounds and wild animals are often spotted grazing the hotel lawns. There are lots of activities available here. Visiting the Falls is a must and viewpoints are easily accessible on foot. 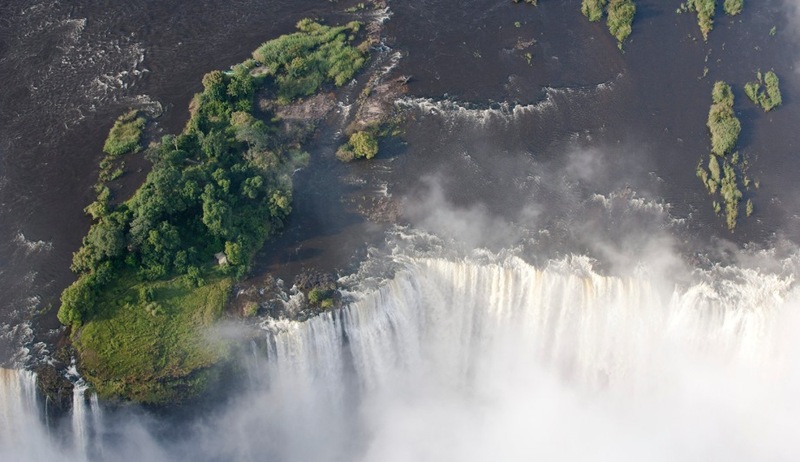 For adrenalin junkies, there is white-water rafting, bungee and zip-wiring and for everybody, river cruises, helicopter flights and visits to the national park. On day 11, after breakfast, transfer to airport for onward or return travel. 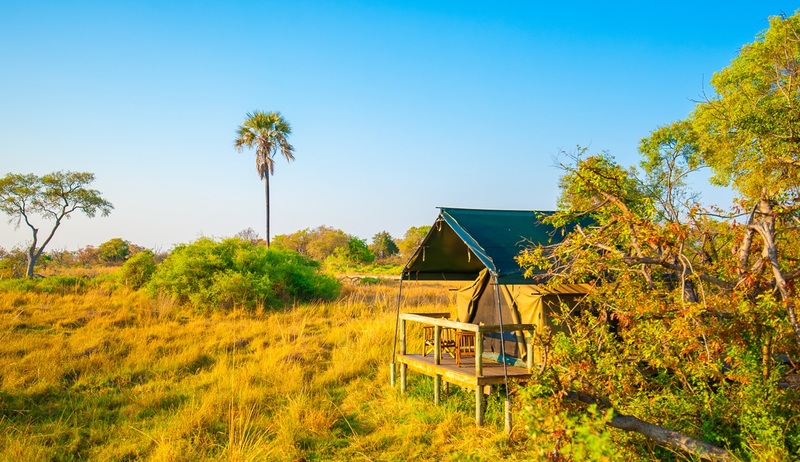 Bush Ways Safaris offer mobile camping itineraries in Botswana. 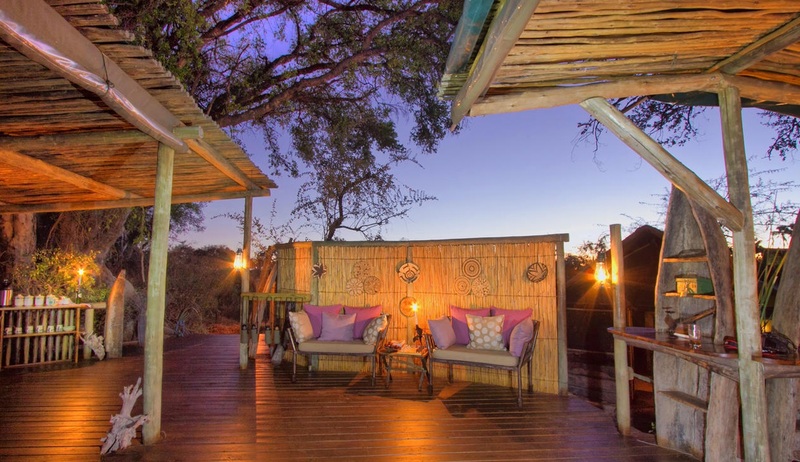 Oddballs is a comfortable tented camp situated on the edge of Chief's Island, deep in the heart of the Okavango Delta and offers arguably the purest traditional Okavango Delta experience. Oddballs’ Enclave caters to the active traveller and undoubtedly represents great value for money. 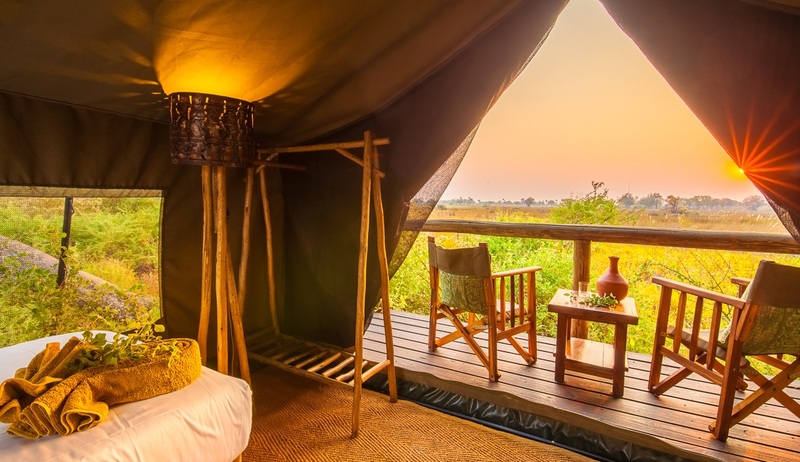 This small intimate hideaway with spectacular views over the floodplain can accommodate a maximum of ten guests in five Meru style tents with rustic en-suite bathrooms, each individually built on a wooden platform and shaded by reed shelters. The bar and lounge areas have comfortable seating and a raised viewing deck overlooks the sweep of the delta – the perfect place to watch the sun rise over the floodplain and view whatever wildlife may be visiting. 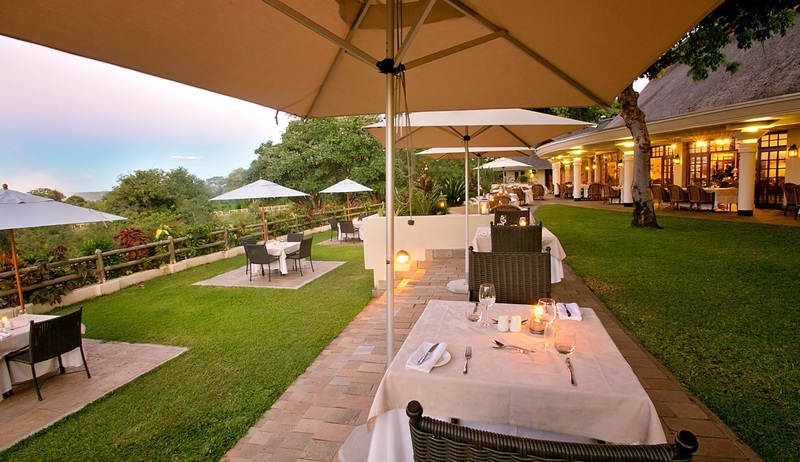 Meals are simple yet wholesome, and are enjoyed in the main complex. Oddballs’ Enclave pays homage to a time when safaris were a real adventure. 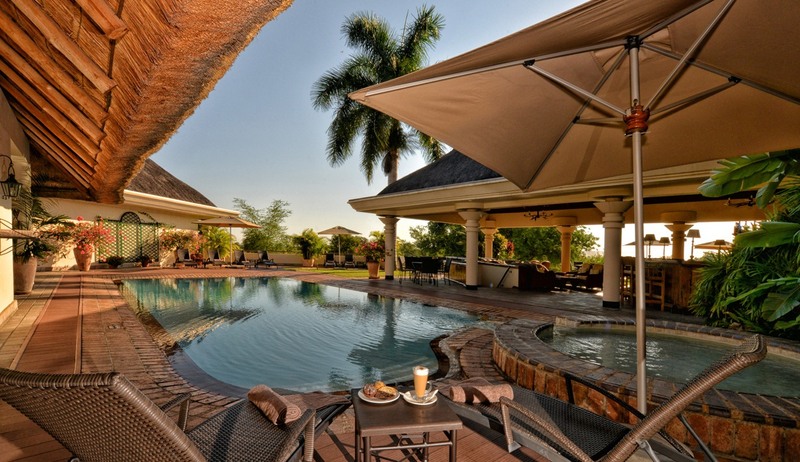 Activities are conducted by your own professional guide (a maximum of two guests per guide. The activities at Oddballs’ Enclave usually start by mokoro (water level dependant), after which you will walk on some of the larger islands in the area. Walking is an integral and significant part of the experience at any time of year. 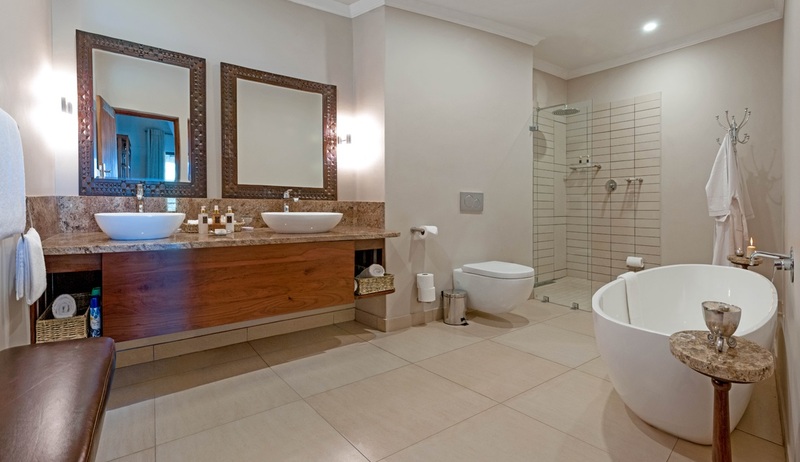 The extent of the walks will depend on your tastes. Some guests elect to go out for the whole day with a packed picnic lunch. It is often said that the very best way to experience the wonders of the African bush is on foot and Oddballs’ Enclave certainly lives up to that claim. 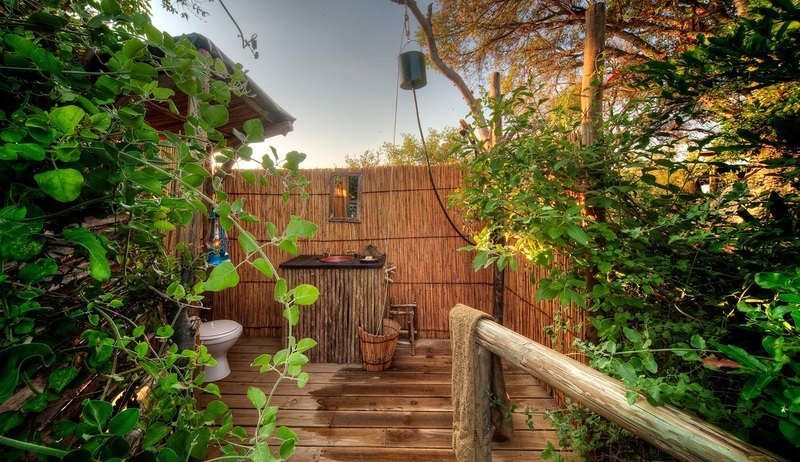 Accommodation is in dome tents with bush toilets and showers set on wooden platforms. Each tent has bedding a storage trunk an lighting. Central bar and lounge area with viewing deck.